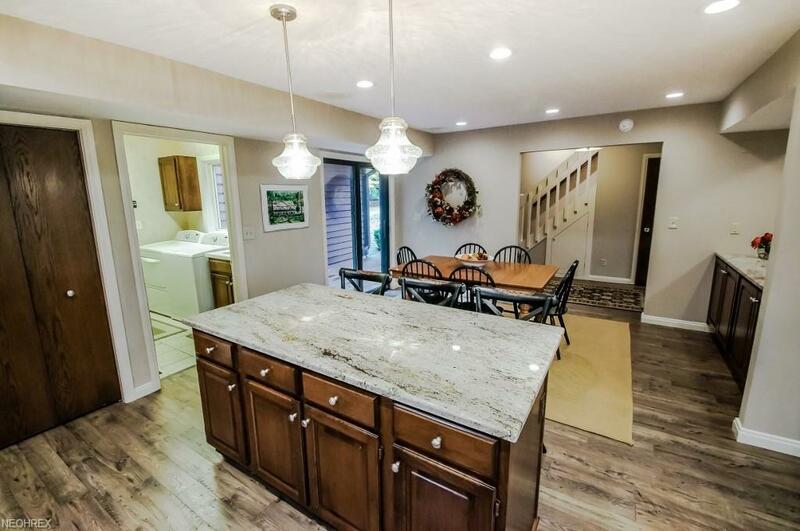 Many upgrades since 2016 including majority of flooring throughout, lighting, paint, carpet, garage floor, heated garage and kitchen with granite! 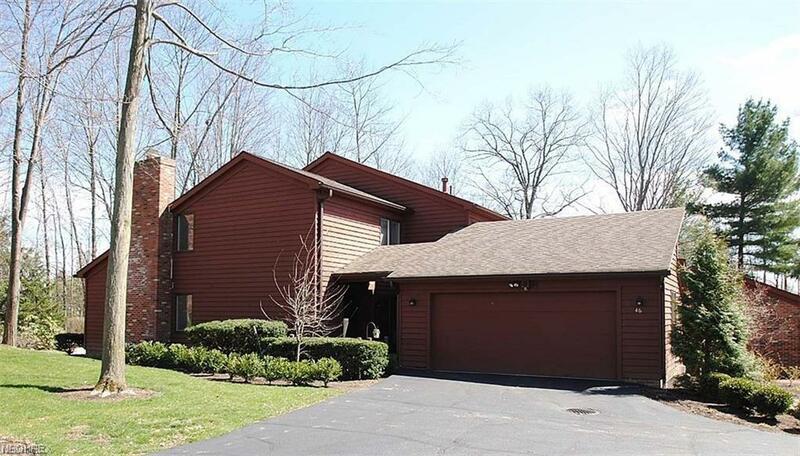 Open and spacious first floor with vaulted living room with fireplace, ample windows and light filled end unit and sliders to the deck. 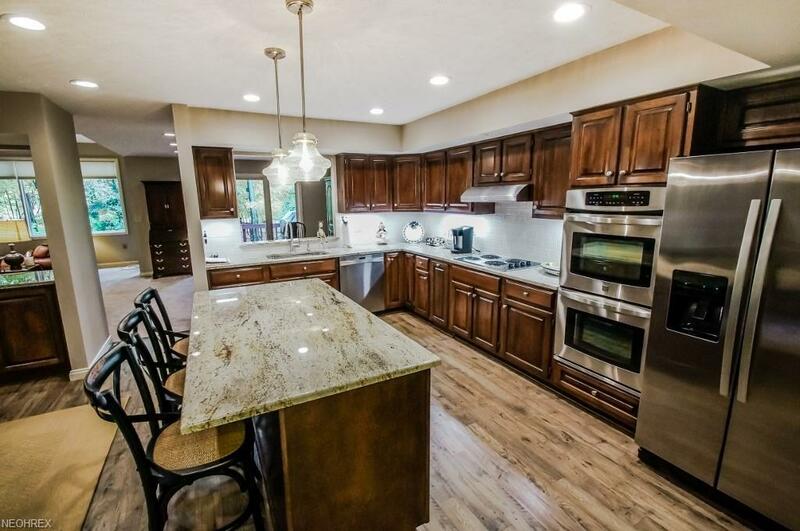 Kitchen has ample cabinet storage, center island with bar seating & pendant lights plus eat in table. 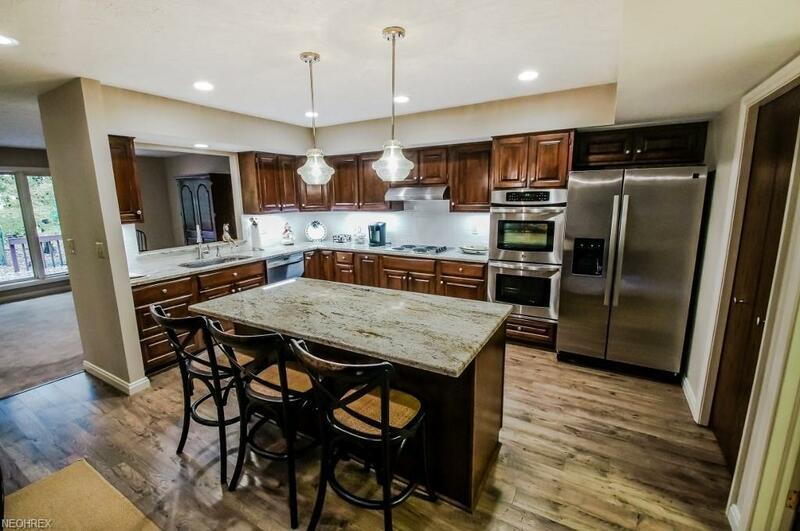 You are steps away from the paved walking trails in Auburn Lakes. Two bedrooms upstairs with two full baths. First floor powder room also received a face lift. Unit is in the process of having the siding repaired and painted weather permitting. Storage in upstairs pull down attic and garage pull down attic. Many updates make this unit a perfect choice!